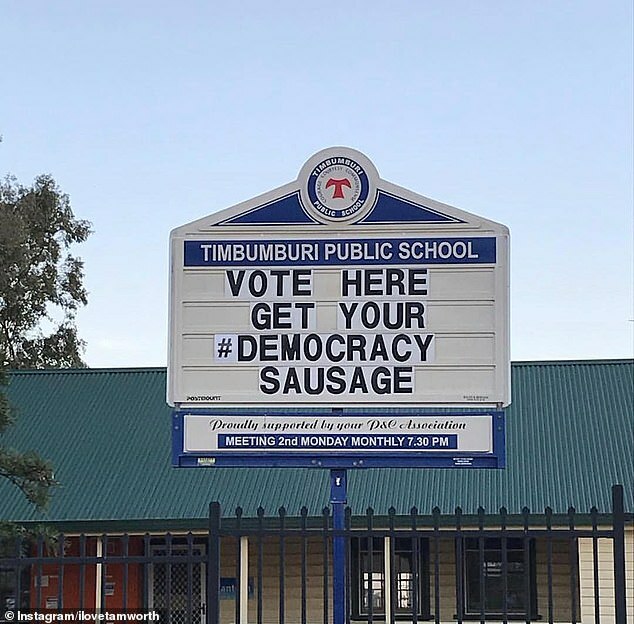 In a state election that has been tipped to be one of the closest in decades, social media has been divided over one very important issue – but it’s not what you think. 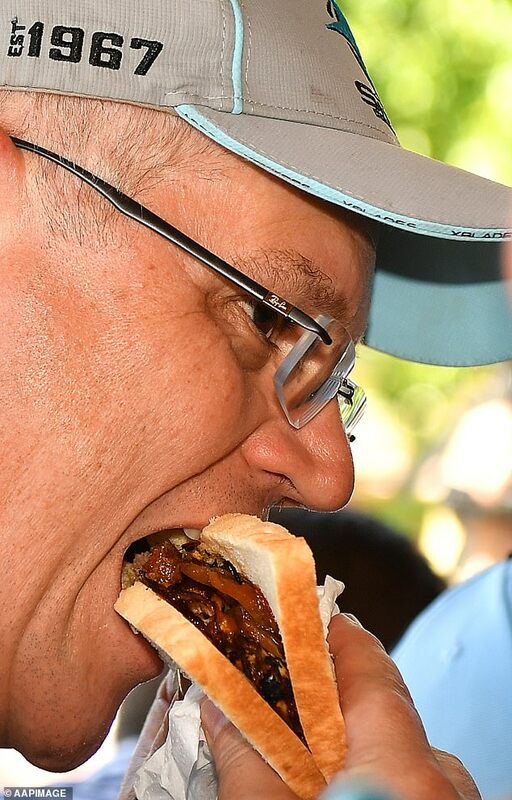 More than four million people voted in the NSW state election on Saturday, but it wasn’t who to choose as Premier that left people torn – but rather whose sausage sandwich was best. 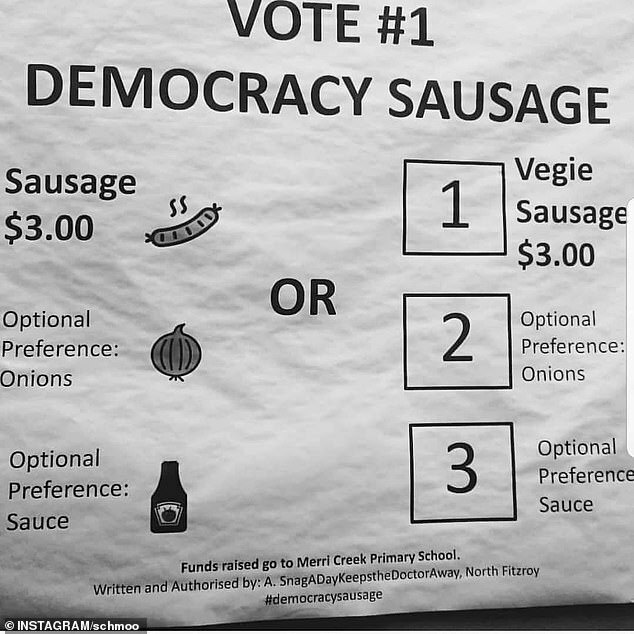 While voters everywhere enjoyed the Australian tradition of opting for a Democracy Sausage after casting their vote, the ritual has once again rehashed safety concerns. 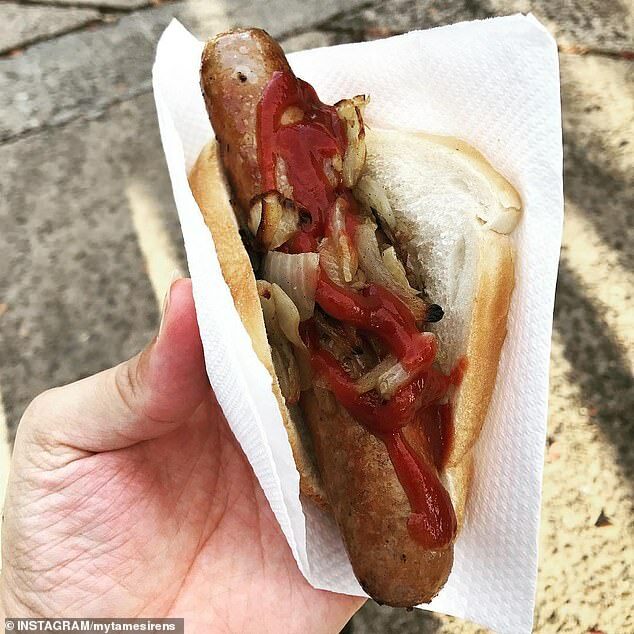 Last year, the issue of onions being a slip hazard caused national outrage when Bunnings introduced its sausage sizzle safety rules. 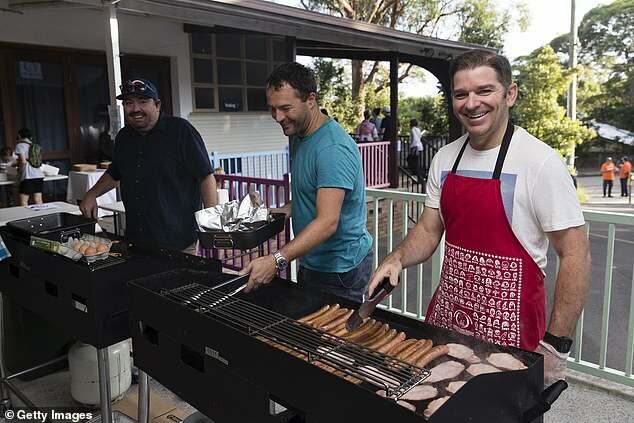 Under the controversial rules, those running charity BBQs were to serve onions underneath sausages so they didn’t fall out and become a slipping hazard. 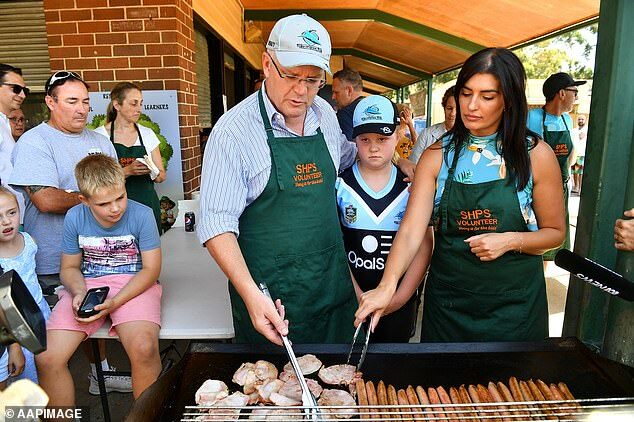 Both NSW Premier Gladys Berejiklian and Opposition Leader Michael Daley enjoyed a snag on Saturday, but each had very different views on how it should be served. 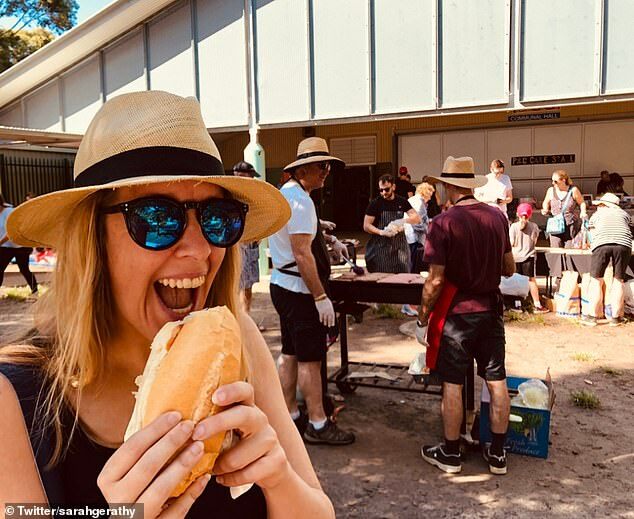 Ms Berejiklian was first to share a pic of herself tucking into a snag at Willoughby Public School, in Sydney’s north, along with the caption ‘#democracysausage time’. 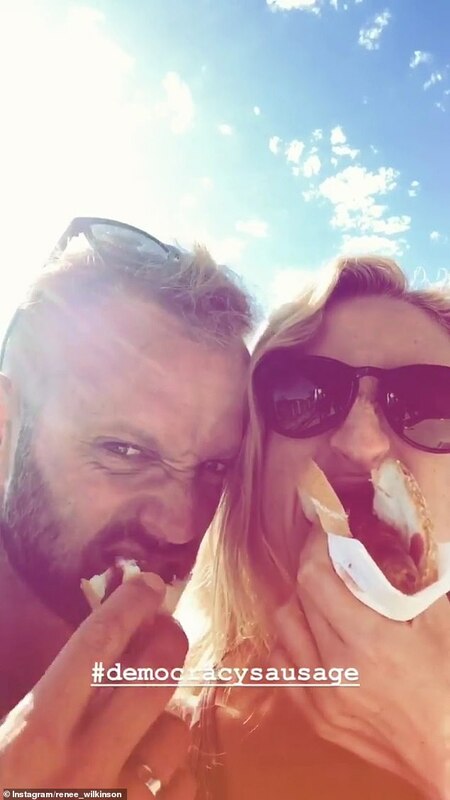 She ordered her sausage with onions and barbecue sauce, and it wasn’t long before social media users were quick to question where the onions had been placed. 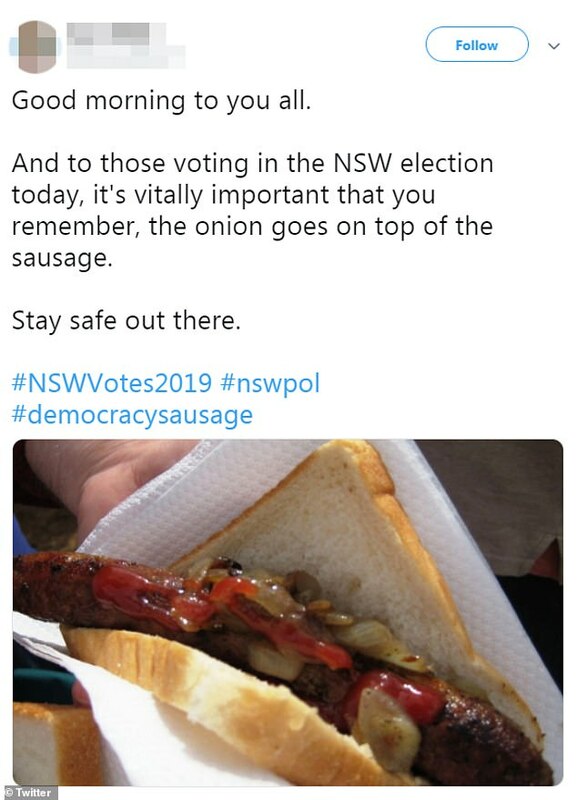 Following her post, Twitter users were quick to slam the NSW premier for having onions on top of her sausage. 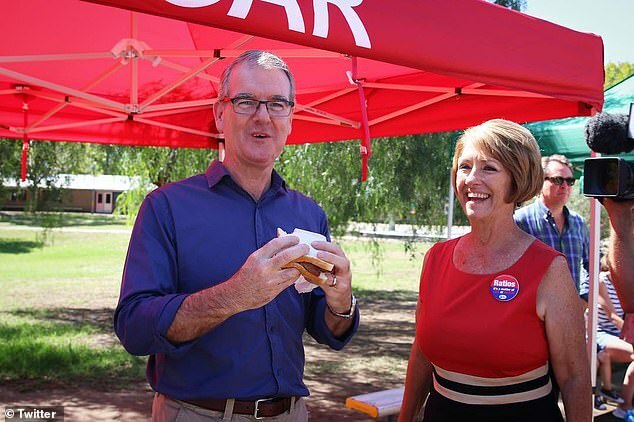 ‘These two women have ONIONS ON TOP OF THE SANGER @Bunnings will be horrified,’ one person wrote. 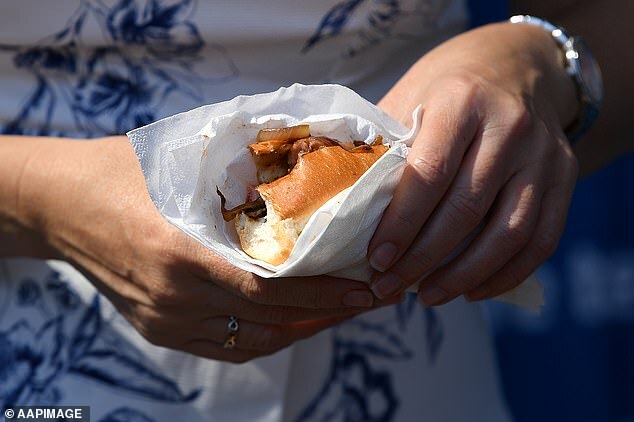 ‘Opppps..Onion on the top!’ another person said. 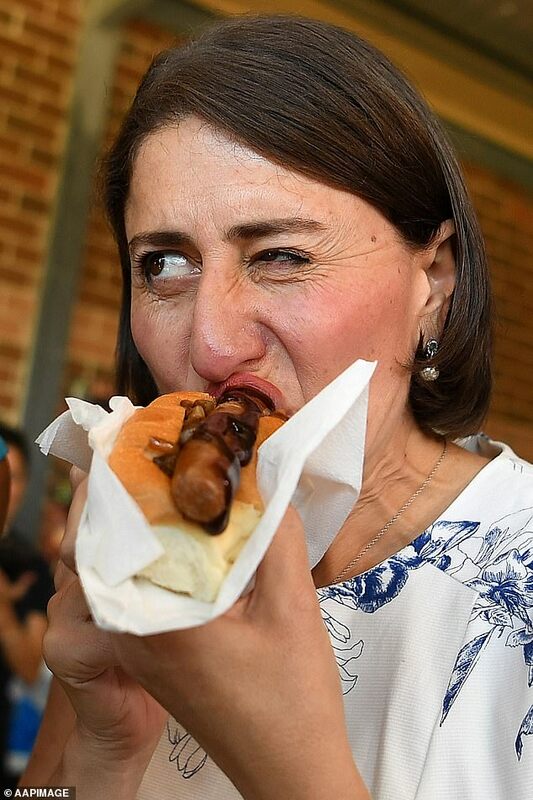 Despite the backlash, it has since been confirmed Ms Berejiklian’s sausage was eaten according to Bunnings’ safety-first rules, with the onions being underneath. 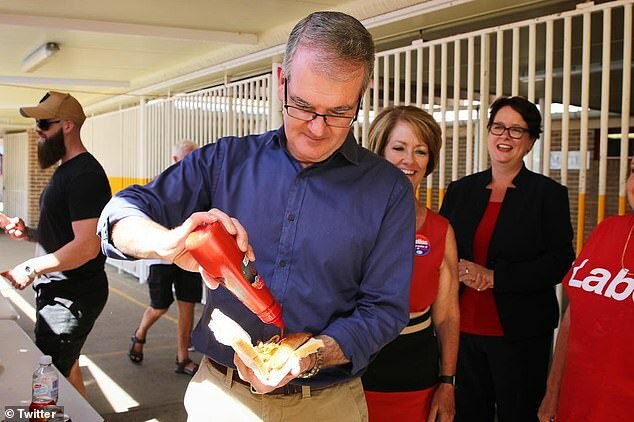 Mr Daley decided to cast his vote at Chifley Public School in Sydney’s east, where he initially opted out of the Australian tradition and tucked into a meat pie instead. 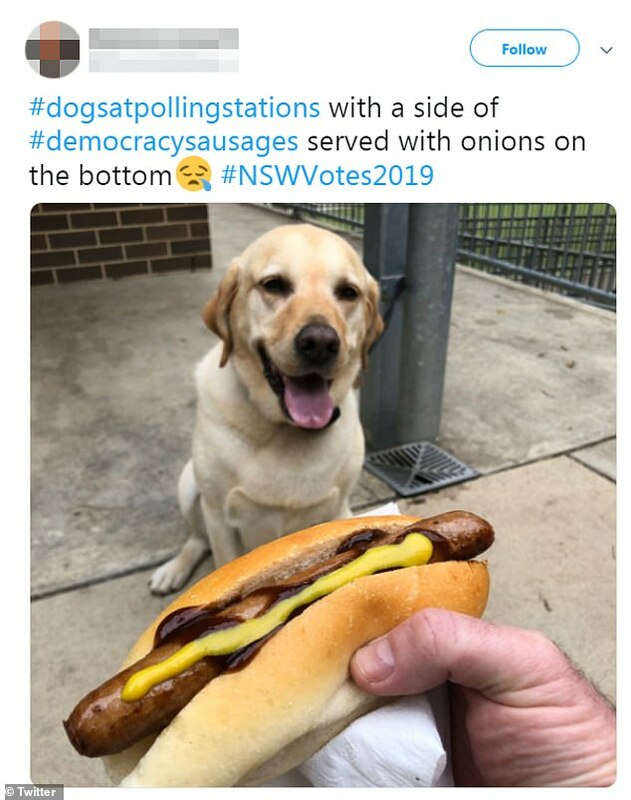 When he finally decided to partake and devour a sausage on two pieces of bread, he shared a pic of himself on Twitter, along with the cheeky caption: ‘Onions on top’. ‘Perfectly done,’ one Twitter user replied to the Opposition Leader’s post. But it wasn’t just the candidates who had a clear difference of opinion, with many social media users taking to Twitter to share pics of their preferred method. 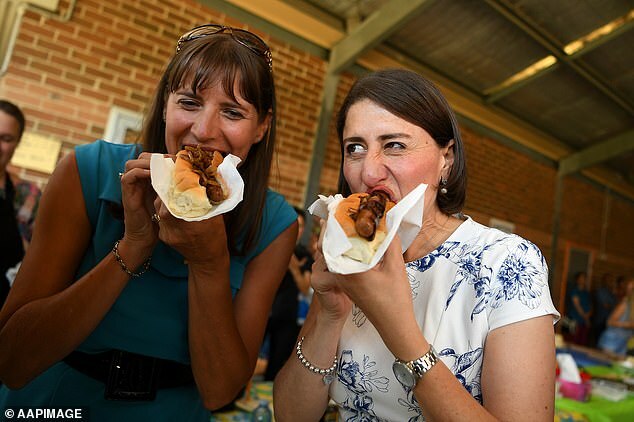 All snags aside, Ms Berejiklian is on Saturday aiming to become the first popularly-elected female Premier in NSW history – and based on the latest polls, this is now a distinct possibility. Speaking to Sydney Morning Herald outside Chifley Public School, Mr Daley said the polls had been tight.